Pete Buttigieg is one of the prominent members of the progressive wing of the Democratic party who opposes free college tuition, on the ground that the "benefits" of college accrue to those who attain a degree and that it's unfair to ask the majority, who don't attend college, to subsidize the minority who do. As sociologist (and economics critic) Elizabeth Popp Berman writes in the Washington Post, these objections only make sense in the context of two major, economics-driven shifts in how we think about education and public goods -- changes that are relatively recent, dating back to the 1960s. The first change is in how we evaluate the worth of public goods, like education: do we value them in and of themselves, or in terms of their cost-benefit? 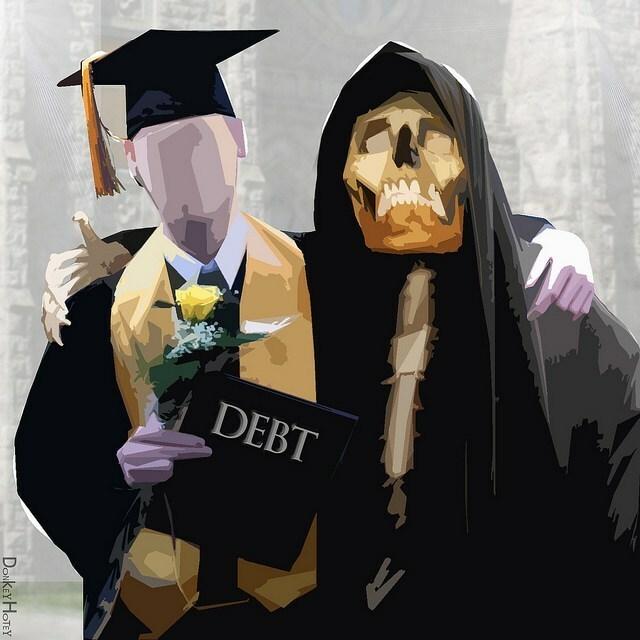 The triumph of cost-benefit framing for education led to the rise in both tuition and lending (and thus the student debt crisis); the argument had it that public college educations were "irrationally cheap" and that the predominantly better-off attendees should have to bear the cost of it. But consider J.W. Mason's rebuttal: "Suppose users of Central Park are higher-income on average; is progressive policy then to fence it off and charge admission?" In other words, if public goods disproportionately benefit the affluent, we can either strive to make them more inclusive or to recoup the cost of providing them, but not both. The other shift is in the worth of an education: education can be seen as intrinsically beneficial, creating "citizens as well as economic actors," and publicly funded education "socialized the risk" of pursuing educational attainments that have uncertain individual upsides, fueling class mobility. What I like about Berman's essay is how it highlights the extent to which our thinking is hemmed in by relatively recent pieces of economic orthodoxy, the ideas that public goods need to be subjected to cost-benefit analysis, and the idea that education's primary benefit is higher earning potential. Neoliberalism's most devastating move can be summed up in Margaret Thatcher's maxim, "There is no alternative" (which is really a demand framed as an observation; what Thatcher meant was, "stop trying to think of an alternative"). It's fine to examine policies and propositions through different frames and lenses, but once you forget that you're even using a frame or a lens, you become their prisoner.